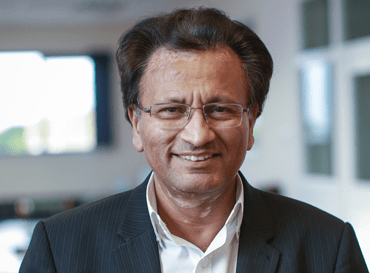 Prof Humayun Mughal – Founder and Chief Executive Officer graduated in electronics from Liverpool University and started his career as a research engineer for ITT Components Group prior to creating Akhter in 1979. 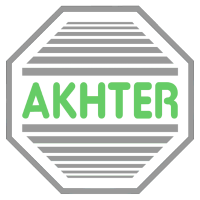 He is responsible for the overall control and direction of the business and has been instrumental in Akhter’s ability to always be an early adopter of new technologies and support services. 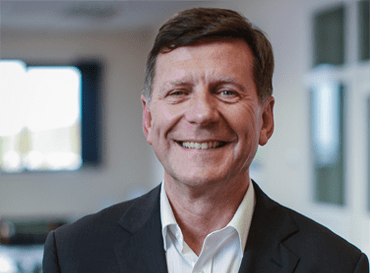 Alan Laffoley joined Akhter in 1983 having previously worked with STC Electronics Services for 12 years as Senior Research Engineer. He is a board member and is responsible for all development and takes technical lead for Akhter’s products and major projects. Alan is a qualified Prince2 project manager. 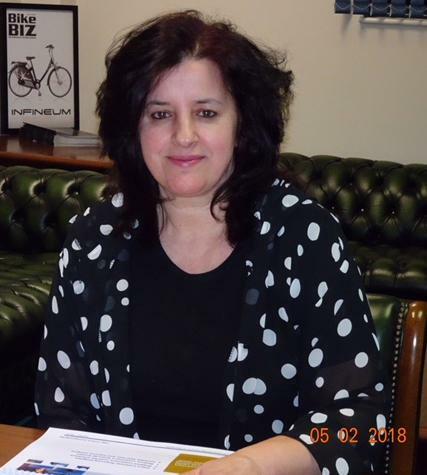 Latifa Hamdan joined Akhter Computers having previously worked within the education market for the last 10 years. With 25 years’ experience working within the Pc Server and Audio-Visual markets across Education and Corporate sectors.